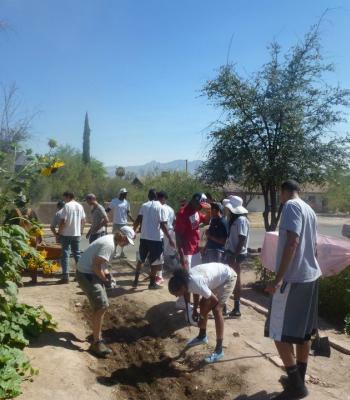 The UA Plant Science Club has acquired demonstration plots at the Highland avenue University of Arizona Community Garden. We will be populating these plots with regional and seasonal plants for Arizona. If you would like the species/variety list of our planted species including the cultivation instructions for these plants, see the appropriate seasonal garden plot under our projects page. We have partnered with the Controlled Environment Agricultural Student Association for Farmer's Markets and activities. 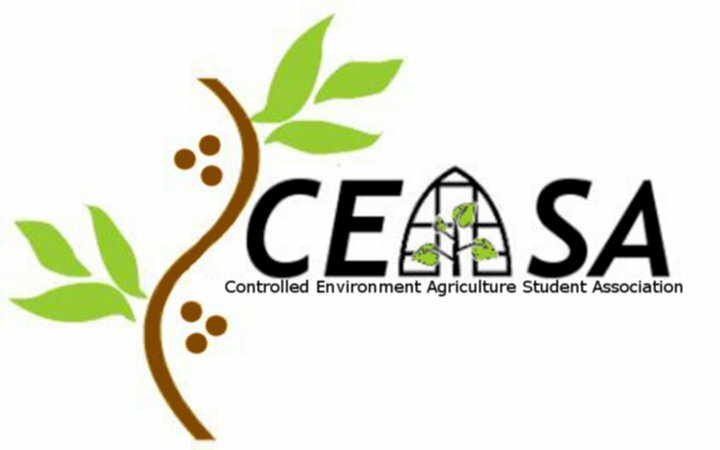 For more information on hydroponics, aquaponics and other controlled environment systems see the CEASA's website. The Soil, Water and Environmental Science Club is a student run organization that serves to build relationships between students and faculty, educate students and others about the environment & sustainability, and connect students with professional organizations as well as the community through projects & events.